A short interview with an immigration lawyer. What you do is fascinating! I just read back over the previous articles (you do have a well-organized website, thank you) and there are so many different occupations supporting the horse world. I had no idea. Your articles are all so concise but tantalizing. They leave the reader interested in learning more. How do you come up with one every month? didn’t know you had a website. What’s the address? I suspect she was refering to my secondary blog, Rodney’s Storage (http://rodneysstorage.wordpress.com/) that I use as an attic for this blog. 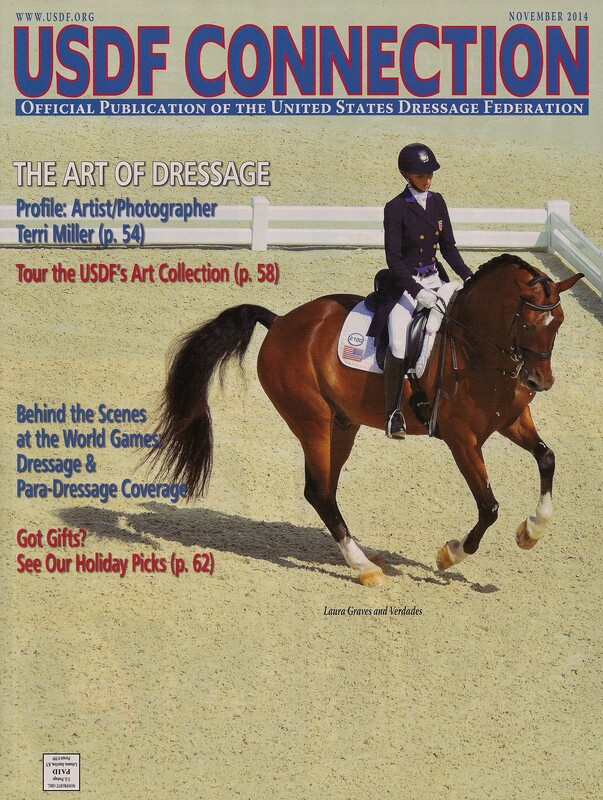 Specifically, the page that has all of the USDF Behind The Scenes articles (http://rodneysstorage.wordpress.com/clips-usdf-connection/).